Downtown Forestville, near Santa Rosa in California, is a hidden jewel for people like us who are always searching for wineries to explore. 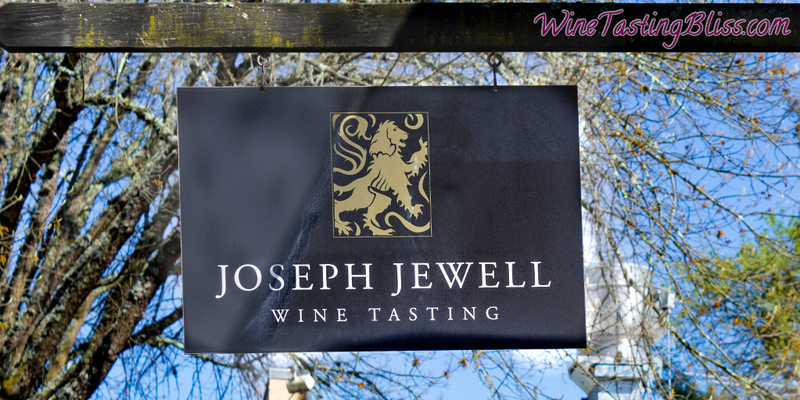 Not to press the metaphor too far, but one winery not to be missed is actually called Joseph Jewell! 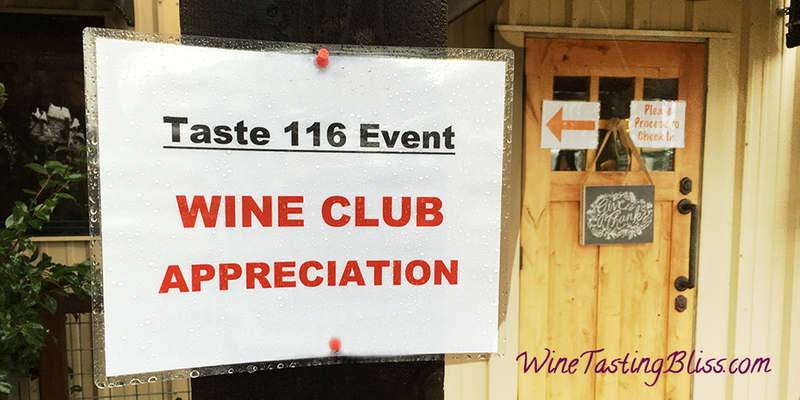 Wine Club Appreciation Weekend along Route 116 is a favorite rite of spring. 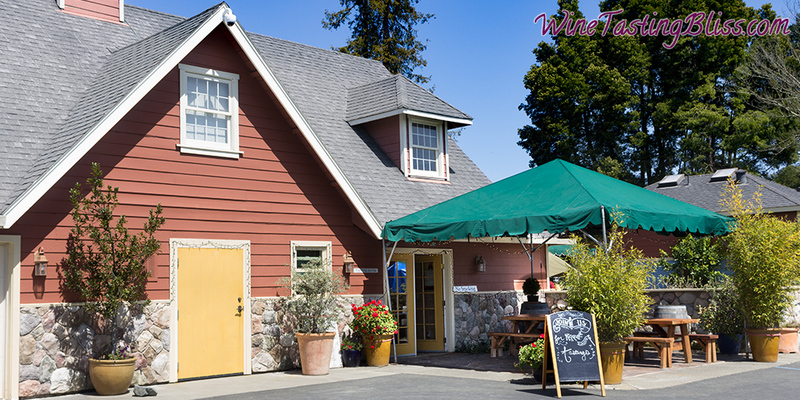 As members of one participating winery, the other wineries extend club member privileges as well. Every year we use this event as an excuse to visit Hook and Ladder Winery. 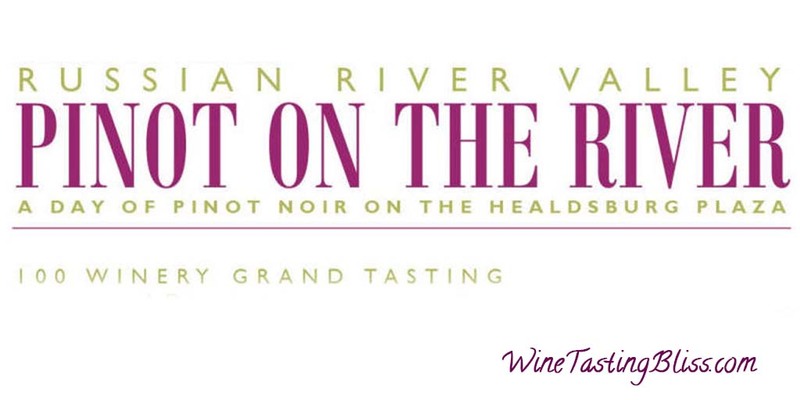 A great way to get the season of wine tasting off to a successful start! 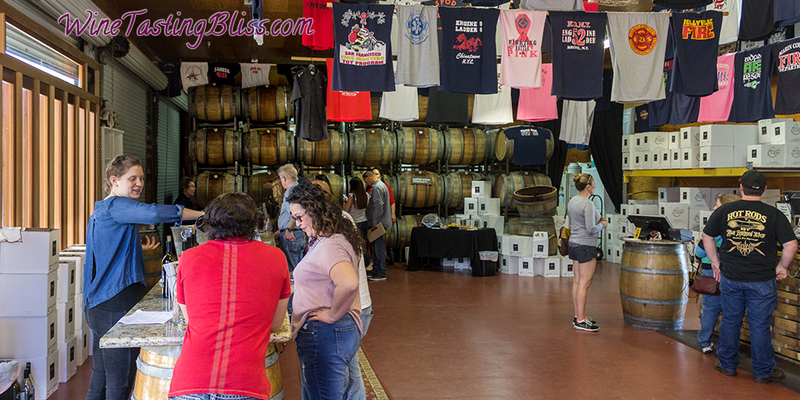 Wine Club Appreciation weekend along Route 116 near Santa Rosa is a great time to get reacquainted with an amazing group of boutique wineries. A recent sunny Sunday found us with our commemorative wine glasses in hand and club medallions around our neck. 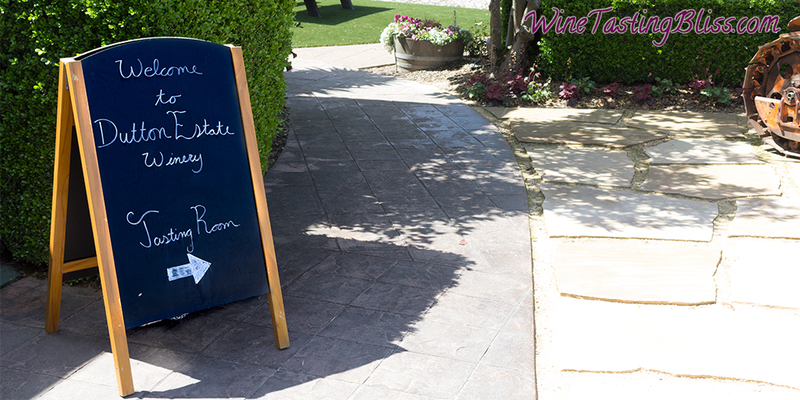 Our next winery to savor: Dutton Estate Winery. Wine Club Appreciation Weekend is a big deal along California Route 116 in the Russian River AVA near Santa Rosa, California. The concept is simple: any member of a participating winery receives, for this one weekend, membership privileges at ALL participating wineries. 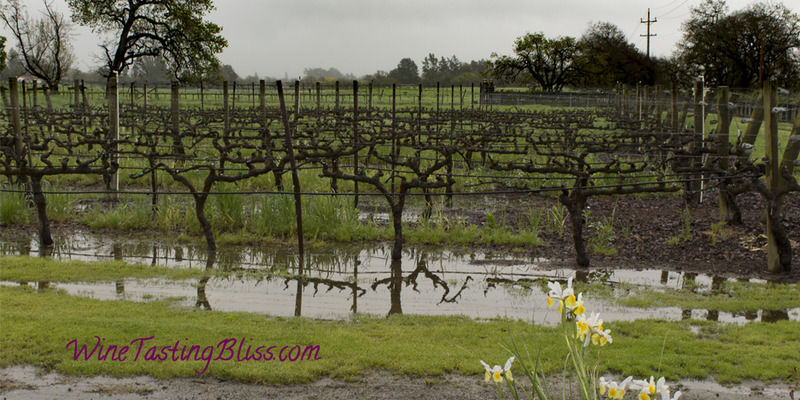 An incredible way to learn about new wineries! Step one: check in at your club winery. 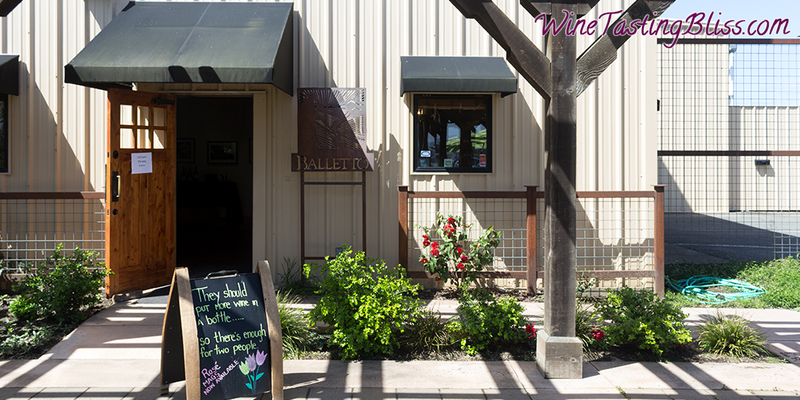 For us that meant another fun visit to Balletto Vineyards. 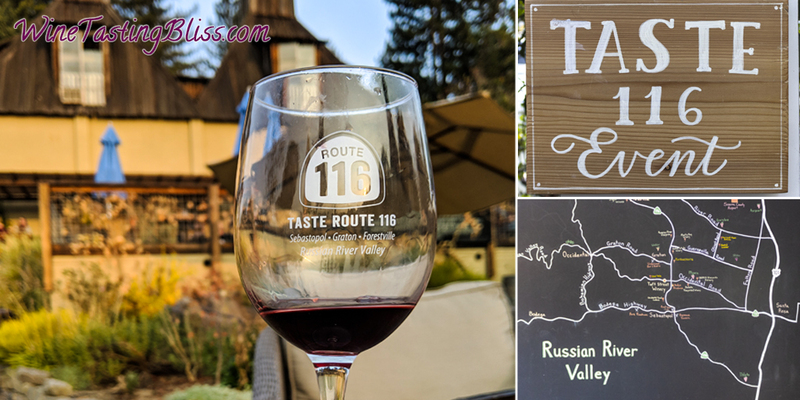 Many of the wineries in the Russian River area along Route 116 reward their wine club members in a wonderful and inclusive way. Their Wine Club Appreciation Weekend extends club priveledges from any participating winery to ALL other participating wineries. What an amazing event! The coming of fall brings many things. One of our favorite fall things is the Korbel fall champagne club release. 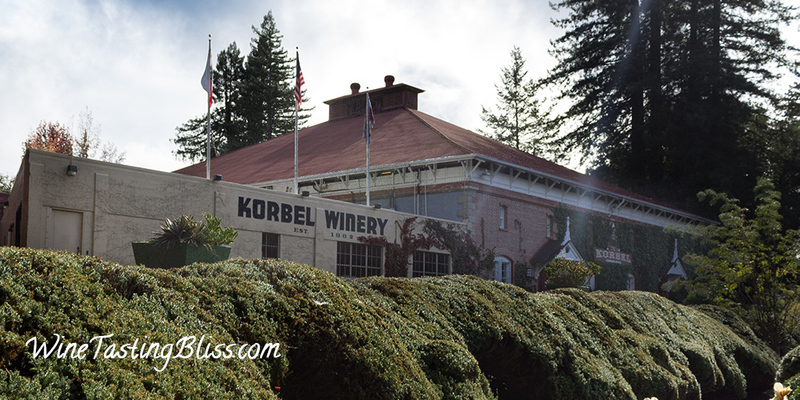 Cool weather, autumn foliage, and the prospect of a case of Korbel’s latest. A great way to say goodbye to summer! Maya Angelou said “When we give cheerfully and accept gratefully, everyone is blessed.” Rare is the charitable event that causes more cheerful giving than a wine tasting event. 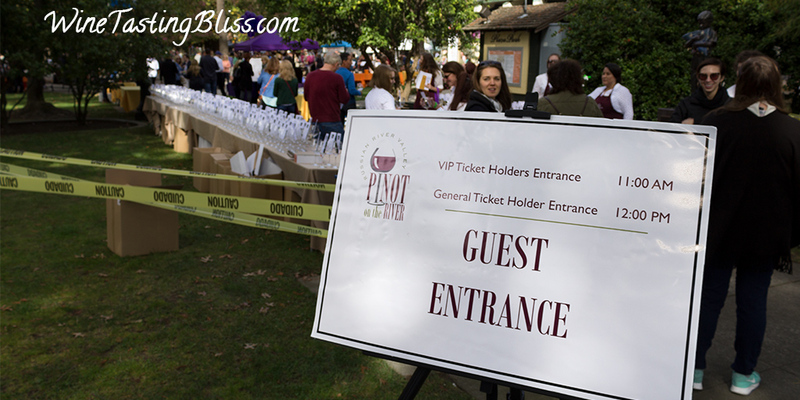 The recent Pinot on the River event raised both money and spirits.